It's Linky Lunes! Yay! 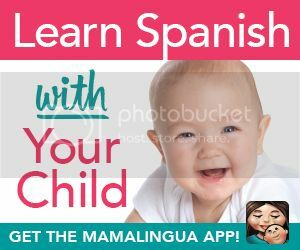 Share and gather great ideas for raising multilingual children, games and activities for language learning, and much more. Two great posts were shared last week from SpanglishBaby.com and Toddling in the Fast Lane. Here they are! Spanglish Baby contributor, Jennifer, provides TWO fun printable card game for kids in this post, "Two Card Games in Spanish for Kids." Each game teaches children to compare animals and their velocities or countries and their sizes, somewhat like the game War. 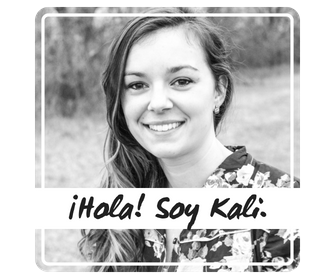 Children can learn animal names and practice comparing numbers, and also learn how to talk about sizes in Spanish. 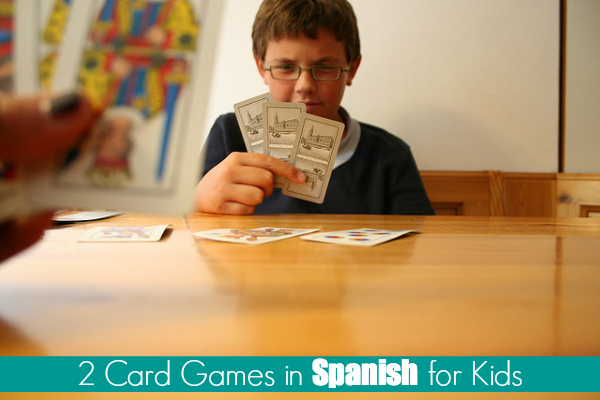 Jennifer gives great tips for Spanish language and phrases to use with the game to get the most learning out of these fun activities as possible. 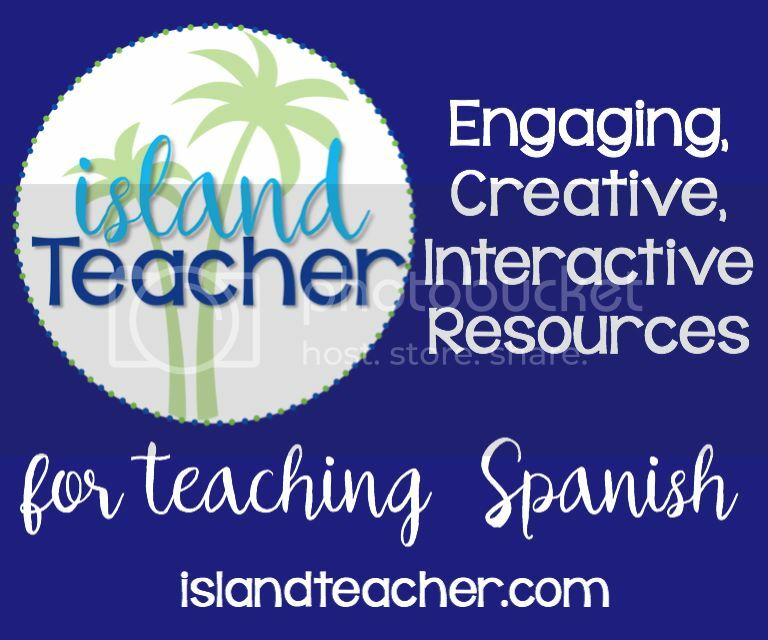 Check our her own website too, SpanishPlayground.net, which is FULL of similar ideas and activities for really getting kids speaking and playing in Spanish! If you have not visited Toddling in the Fast Lane yet, you should! 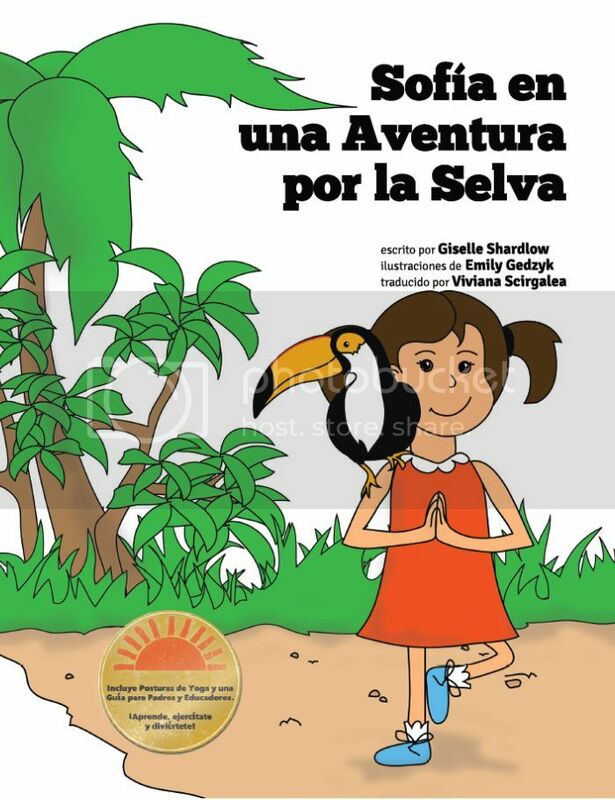 Written by a momma raising her "chiquita" (little one) to be bilingual in English and Spanish, you get to see first-hand how learning Spanish and English at home can work! 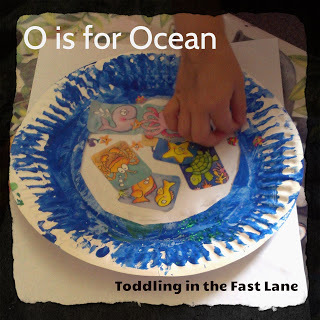 The post shared at Linky Lunes last week from Toddling in the Fast Lane, "O es de oceano," is part of a Spanish alphabet learning series they have and features la letra "o." There you can find a fun ocean craft, as well as some great ocean vocabulary to use while you craft away with your kiddos. What I love about the alphabet crafts they do here, is that each craft always uses the shape of the letter talked about within the craft, reinforcing learning from all angles! Be sure to check this one out. 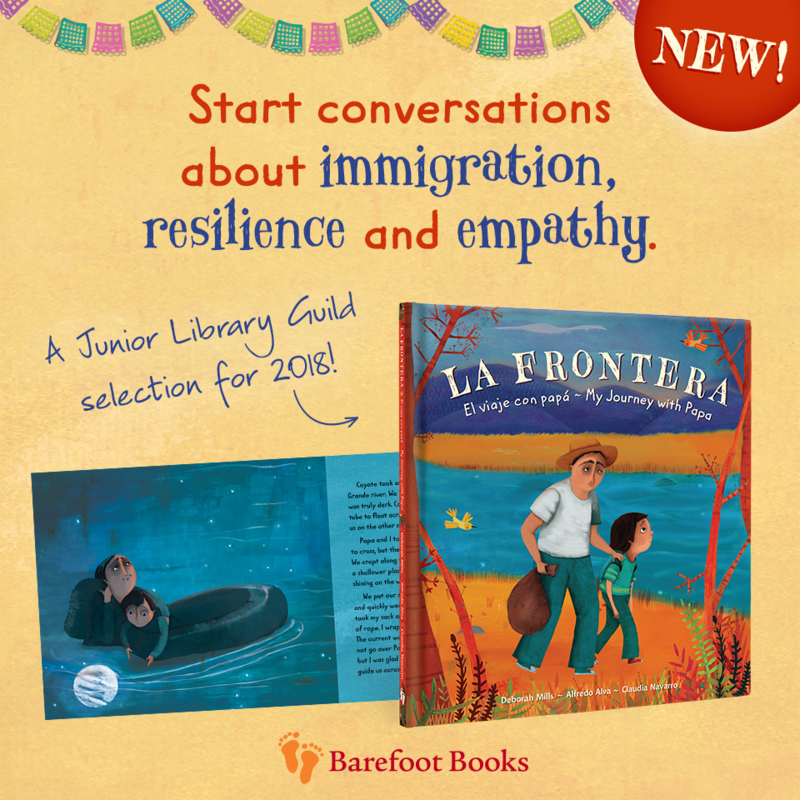 What stories or posts do you have to share about being bilingual, raising multilingual children, or learning about language? 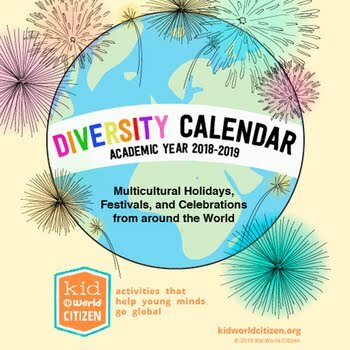 And don't forget, learning about culture is a HUGE part of learning language, so any posts or stories about connecting with the culture of a language you are learning are welcome as well! Thanks for stopping by Linky Lunes! Thanks for the features and your kind words! Visiting our non-English speaking family has really inspired me to kick it up with Chiquita. 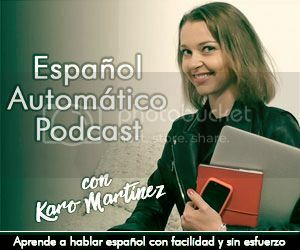 Her comprehension is great but verbally she's very reluctant in Spanish. Having family that speaks Spanish is such a good motivator! :) Chiquita will be so thankful to you that you work so hard to teach her the language of her family. :) Thanks for linking up!